Establish, develop and maintain client referral relationships with Realtors, builders, Developers, CPA’s, financial planners and make sales calls on potential or existing customers in order to develop new business and/or retain existing business. 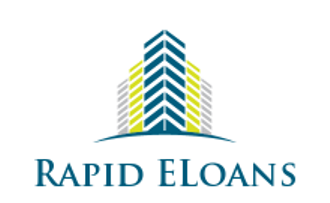 0 to 5 years of loan originator experience. we will train the right person..
FICO down to 550 on all of our Government programs (FHA, VA, USDA).